The surname Mahoney originally designated the descendants of Mathghamhain, an Irishman of the early 11th century who was killed in the Battle of Clontarf in 1014. 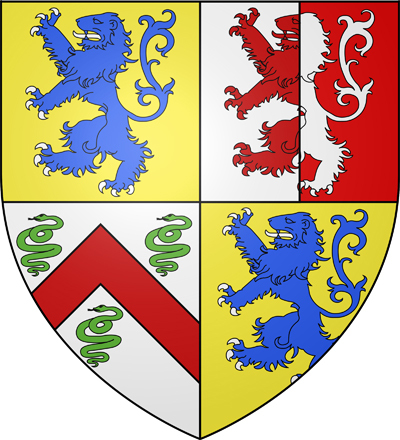 He was the son of Cian mac Máelmuaid and his wife Sadhbh, who was the daughter of the High King Brian Boru, a member of the Eóganacht Raithlind dynastic line descending from Eoghan Mor, a 2nd-century King of Munster. The descendants of Mathghamhain, which means “bear-calf,” eventually became sovereigns over territory in west Cork, in particular around the Iveragh Peninsula and the town of Bandon. Although the Mahoney’s have spread to all different parts of the world, a majority of descendants can still be found in Counties Cork and Kerry. There are several variations on the name, including Mahony, O’Mahoney, and O’Mahony, since the spelling of one’s surname was once not as important as it is today. 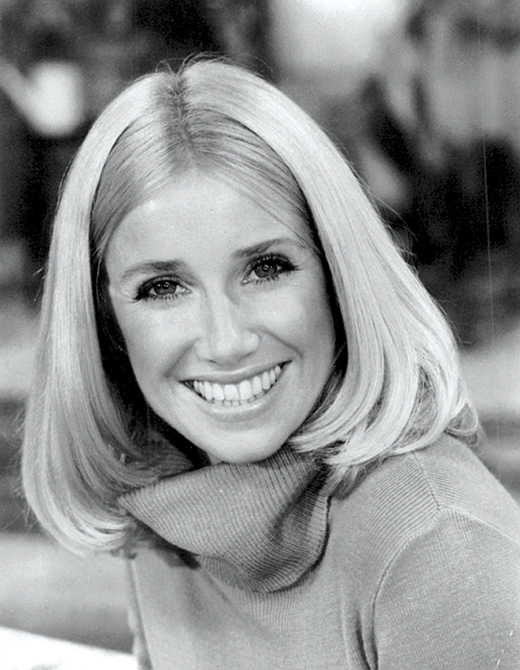 Suzanne Marie Mahoney was born in San Bruno, California in 1946, as the third of four kids in an Irish Catholic family, but she is perhaps better known by her married name, Suzanne Somers. The actress, author and singer is best known for her television roles as Chrissy Snow on Three’s Company and as Carol Foster-Lambert on Step By Step. After getting shipwrecked in Wales while trying to return home to Ireland from Rome, Franciscan martyr Charles Mahoney, O.F.M. (1640-1679), was arrested, imprisoned, and executed in Denbigh for confessing to be a Catholic priest. He is one of the “Eighty-five Martyrs of England and Wales,” a group of men who were executed on charges of treason and related offenses in the Kingdom of England between 1584 and 1679. The group was beatified by Pope John Paul II. 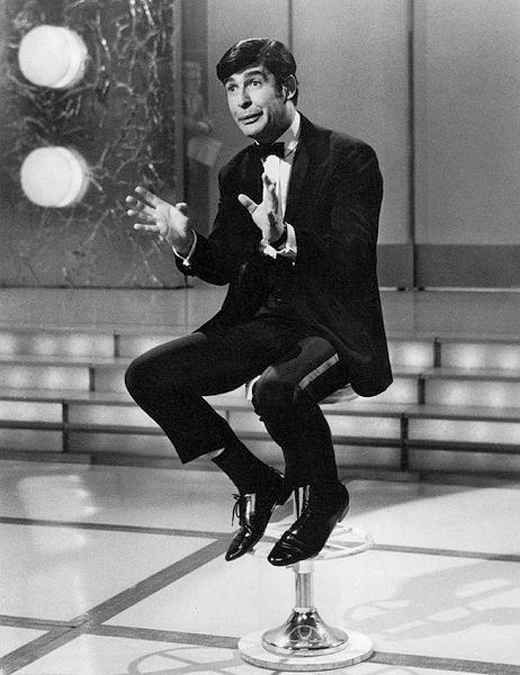 Comedian Dave Allen, born David Tynan O’Mahony in Firhouse, County Dublin, in 1936, originally became known in Australia in 1963, but made regular television appearances in the United Kingdom in the late 1960s through the mid-1980s. The television show Dave Allen At Large was aired on the BBC from 1971 until 1979. He was often considered Britain’s most controversial comedian, habitually pointing out political hypocrisy and disregarding religious authority. Even fictional characters have brought the name Mahoney to public attention, as proven by Woody Mahoney in the play Finian’s Rainbow (1947), about two Irish immigrants who arrive in the America’s Deep South – and the problems that ensue. Woody’s surname, characteristic charm, and urge to support and protect the people of his town ingratiate him quickly to Finian McLonergan, the title character, as well as his daughter, Sharon. Another fictional Mahoney is Carey Mahoney, the main character from the comedy film series Police Academy, played by Steve Guttenberg. The series follows a group of misfit police recruits in their attempts to prove themselves capable. The last installment came out in 1994, but Guttenberg announced this year that there is a new film in the works. 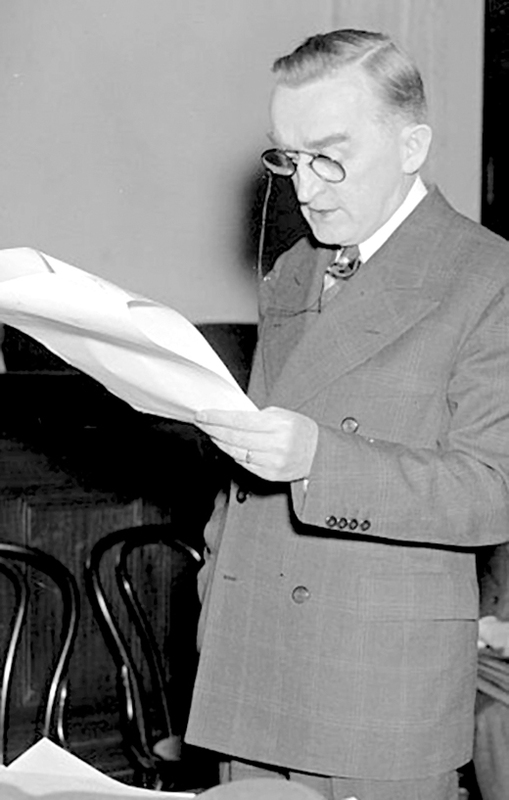 Joseph Christopher O’Mahoney (1884-1962) was an American journalist, lawyer, and politician who served four terms as a Democratic senator from Wyoming. Both his parents were Irish immigrants. When the majority of able men went off to fight in World War II, the All-American Girls Professional Baseball League was started to keep baseball in the public eye. 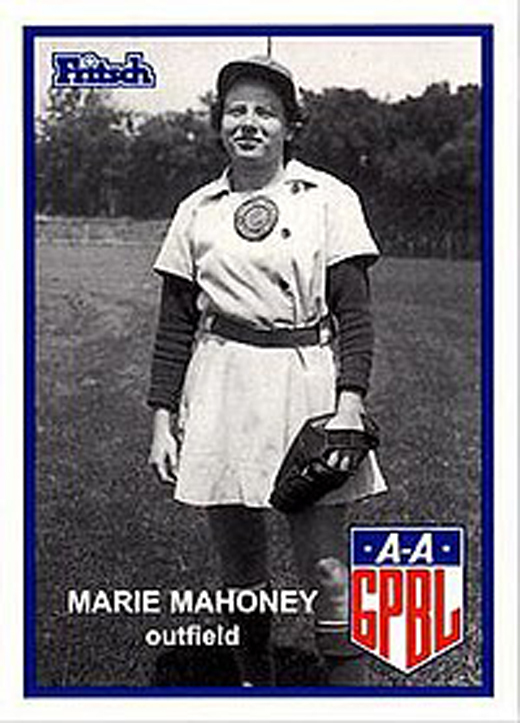 Nicknamed “Red” for her hair color, Marie Mahoney (1924-2016) was a right-handed outfielder for the league that would later inspire the film A League of Their Own. 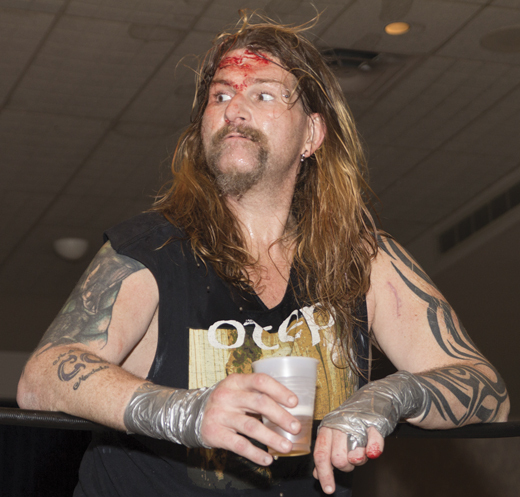 Professional wrestler Jonathan Rechner (1972-2016) opted to join the Mahoney clan by adopting the ring name Balls Mahoney. He was a three-time Extreme Championship Wrestling Tag Team Champion, and is also known for working for WWE. Roger Mahony (b. 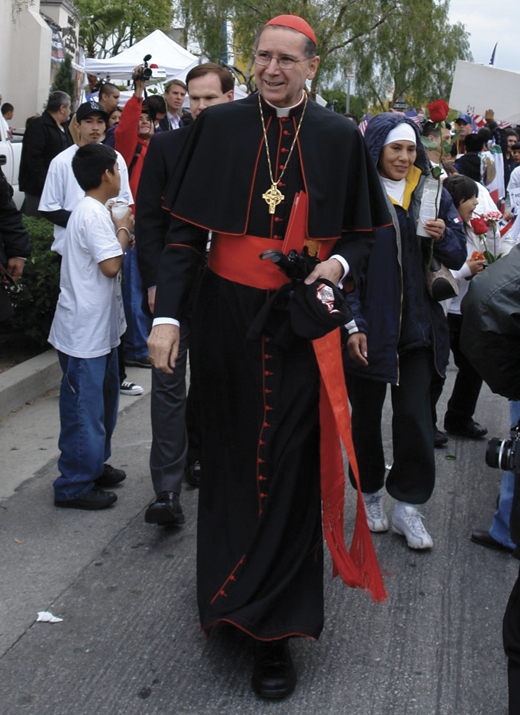 1936) is an American cardinal of the Roman Catholic Church whom Pope John Paul II appointed to be Archbishop of Los Angeles in 1985, making him the first LA native to hold the office. 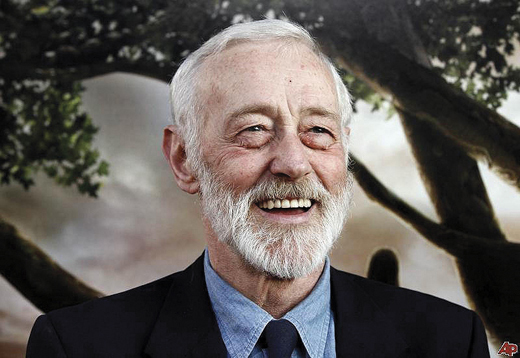 English-American actor John Mahoney (1940-2018) played the role of veteran and retired police detective Martin Crane, the father of Frasier and Niles Crane on the television show Frasier. In addition to this role, he worked as a voice actor and on Broadway. The first African American to study and work as a professionally trained nurse in the US was a Mahoney. 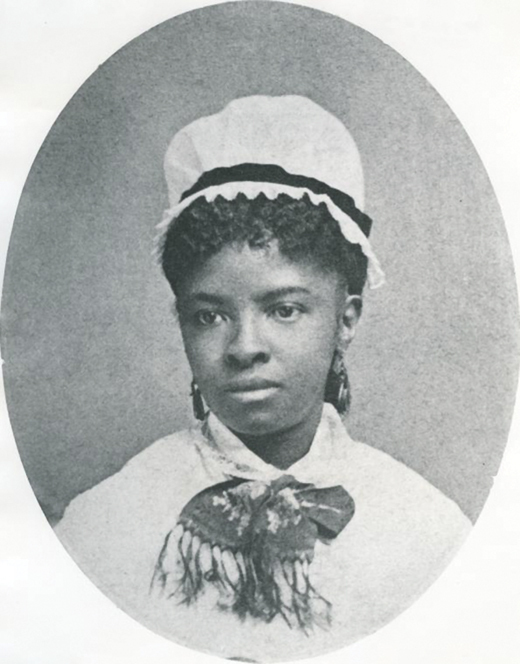 Mary Eliza Mahoney (1845-1926) co-founded the National Association of Colored Graduate Nurses (NACGN), which had a significant influence on eliminating racial discrimination in the registered nursing profession. Musician Edward Joseph Mahoney (b. 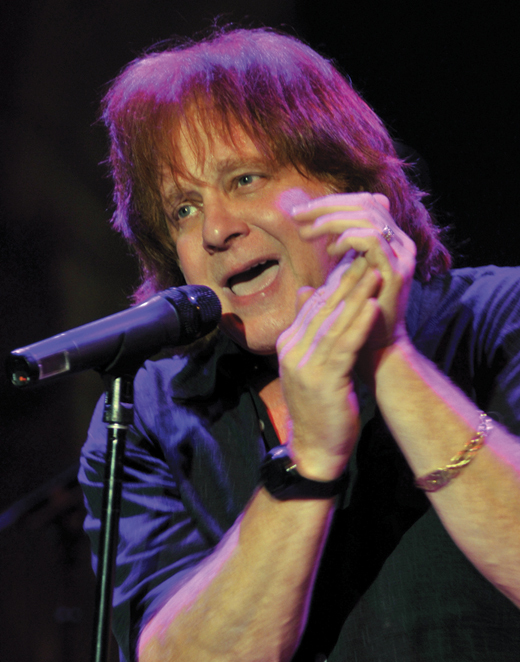 1949), better known as Eddie Money, had a string of Top 40 hits and platinum albums in the 1970s and 1980s. Some famous songs of his include “Take Me Home Tonight,” “Two Tickets To Paradise,” and “Baby Hold On.” A reality show about Money and his family, Real Money, premiered in April on AXS TV. Robert Frost knew the value of the Mahoney moniker, as his poetry teacher was Katharine A. O’Keeffe O’Mahoney (1855-1918), an Irish-born American educator, lecturer, and writer. 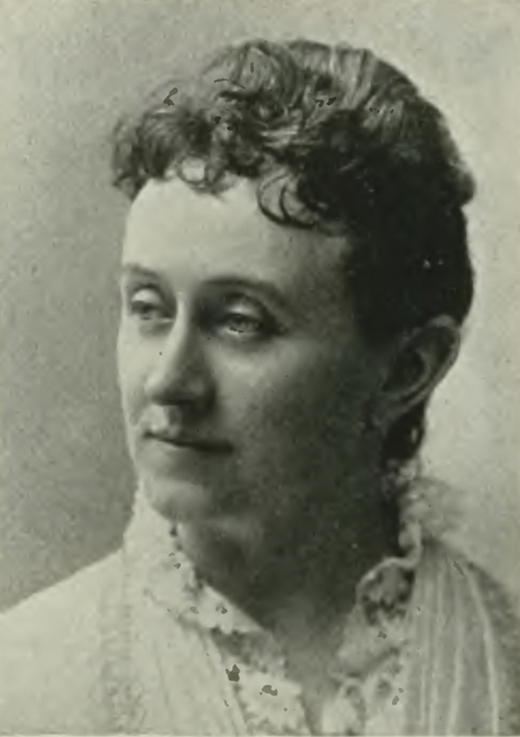 She was the first female Irish-American lecturer in New England and authored Famous Irishwomen (1907). Finally, another worthy individual of the Mahoney name is the subject of our cover story, Michael Mahoney. As the CEO and president of Boston Scientific, Michael has steered improvements to patient outcomes by focusing the company on addressing the needs of the evolving healthcare landscape. He has more than 25 years of experience building market-leading medical devices, capital equipment, and healthcare IT businesses, and is a member of the American Heart Association CEO roundtable.